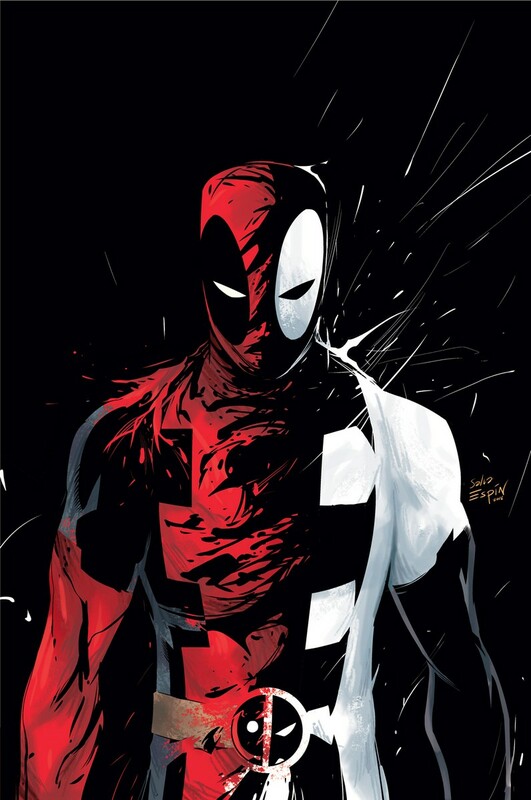 Deadpool and Venom sort of don’t mix right? But apparently Marvel thinks that they can move books by slapping Deadpool on it. They are kinda right and kinda wrong. 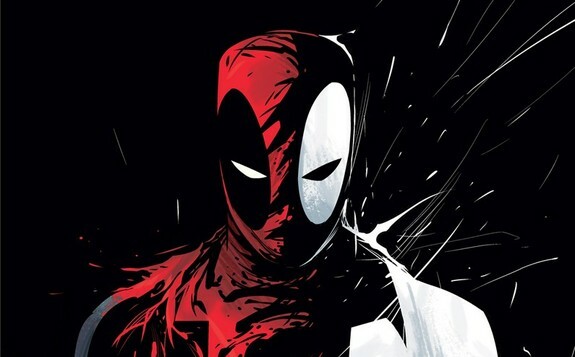 Enter this new miniseries announced during SDCC 2016 called Deadpool: Back in Black. The book which will be written by Cullen Bunn with art by Salva Espin and will tell the story of the symbiote’s first official host after getting rejected by Spider-Man, Wade Wilson. So, OK, maybe marvel is just having fun with the character and hoping to make a quick buck. I am totally OK with this as long as its not canon i.e. its an alternate history. 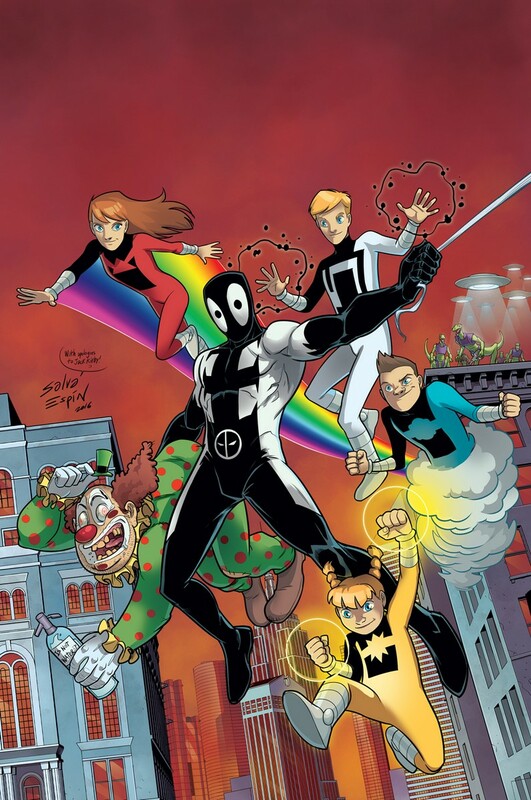 Because while I really abhor the idea of a gazillionth Deadpool title, it could give us an answer as to why the symbiote aka Klytrn turned out to be a murderous crazy alien black goo. Check out the cover for issue # 2 and see how the book wants to be silly for the sake of being silly. They even added in the Power Pack for good measure.